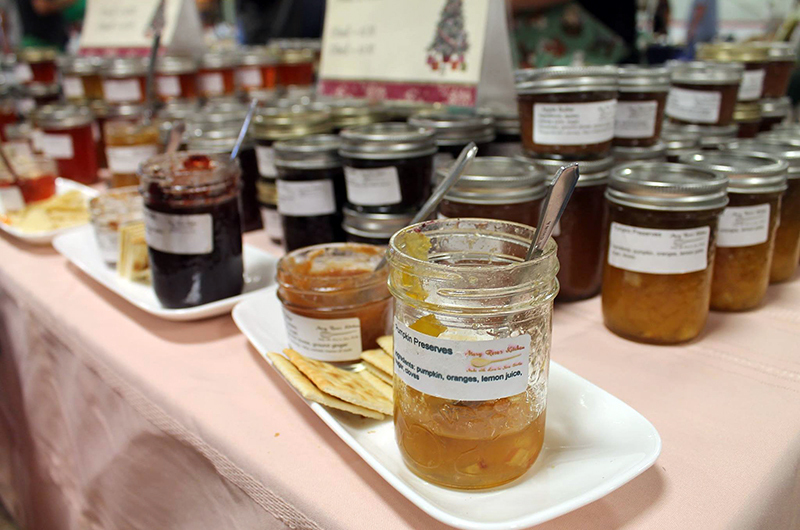 The Mabou Farmers' Market houses an eclectic collection of local food growers, producers, fishers, artisans and crafters who offer their wares on Sundays from 11am to 2pm from June to mid-October at the Mabou Athletic Centre. During the month of December, special holiday markets are held at Dalbrae Academy in Mabou. 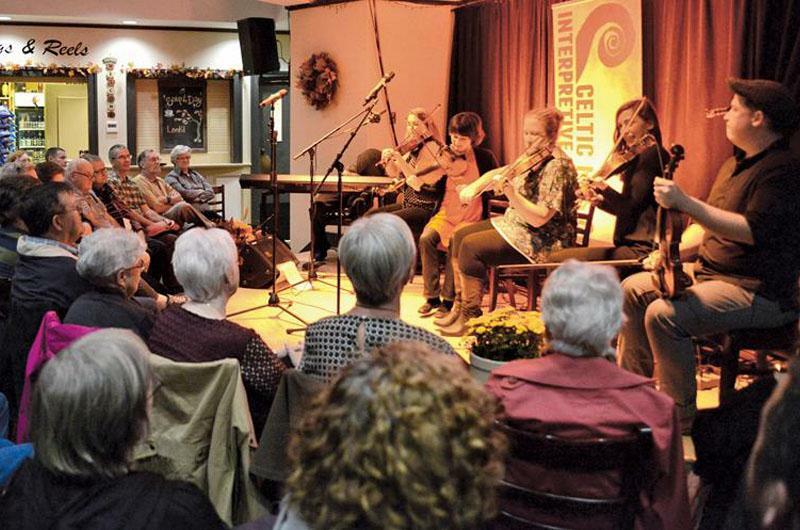 We're located at about the midpoint of Cape Breton's Ceilidh Trail in the picturesque village of Mabou. 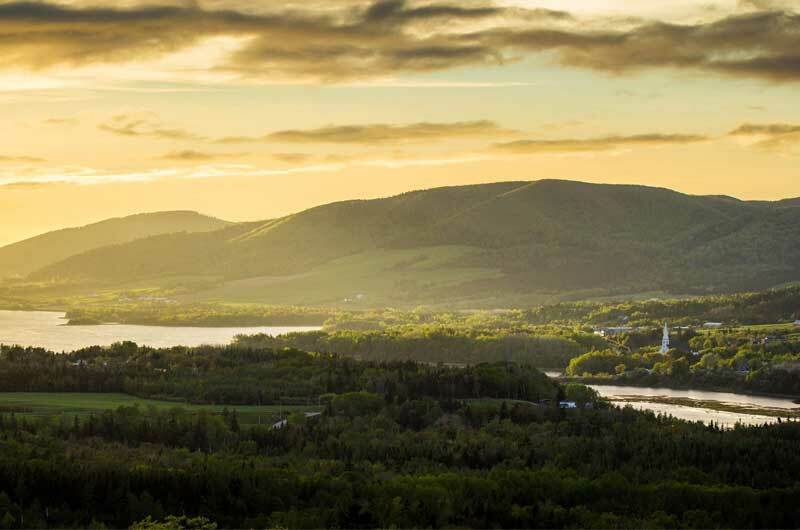 After visiting the market, check out beautiful West Mabou Beach Provincial Park, take a hike on the ceilidh Coastal trail that runs through Mabou to see bald eagles, or visit the famous Red Shoe Pub. There's something for everyone in Mabou. 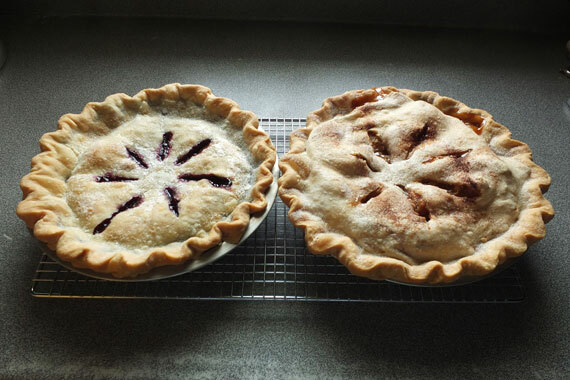 Shop for fresh seasonal produce and berries, eggs, meat, fresh baking, and flowers and plants. You'll be able to find the perfect gift from a selection of leather belts, jewellery, hand-dyed scarves, cards, handspun yarn goods, wooden spoons, body care products, aroma-therapeutic gifts and much more. Best of all, meet the people who make and grow what you are buying.